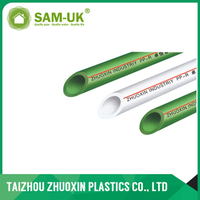 Remove the water from the pipes (PVC, PPR, Flexible, etc.) 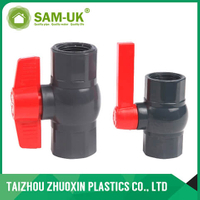 - Taizhou Zhuoxin Plastics Co., Ltd.
1. 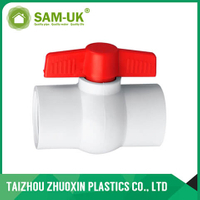 To find the PVC ball valve, the main valve should be in the street control center. 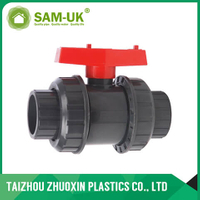 Sub-valve’s position mainly depends on the living environment. At cold areas, it should be in the basement. 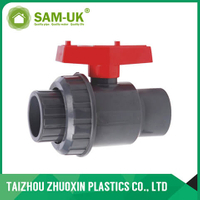 In a warm living environment, it should be in the external walls or in the outdoor ground water meter wells. 2. Close those two valves, at the same time, open all the faucets in the house. Please make sure that the water flow can stop. If it can’t stop, please check the position of the two valves. Tighten them as much as possible. If the water still can’t stop, contact the water supply company in time. Check the water supply system, find the leak, rust and other problem parts. 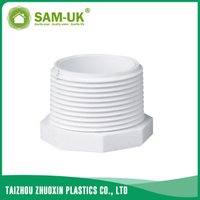 If there is any damaged area, it is recommended to use stainless steel hose. Its performance is better than rubber. 3. Before the arrival of the cold weather, you need to disconnect the outdoor irrigation system hoses and nozzles, to avoid some parts and software bursting because of the reduction of water temperature. • wrapped with foam rubber insulation. • Eliminate the remaining water in the pipe. 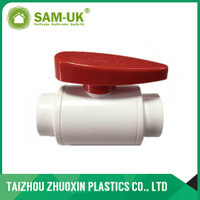 • Cut off the pipe along the wall and use a PVC plug to block it.